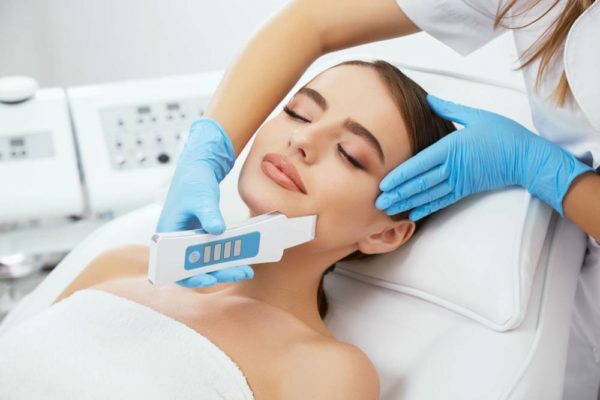 Whether you wish to enhance your beauty, physical comfort, or the health of your skin, there is a dermatological treatment that is right for you. Treatments will often vary depending on the extent of the condition, your preferences, and the doctor’s discernment with what will work best on your unique skin. Men have specific needs when it comes to looking their best. We believe that procedures for hair removal, body contouring, tattoo removal and skin care should be efficient, effective and a great value. We have chosen the most advanced, proven technology available and have expertly trained providers to ensure that we exceed your expectations. Treatment of veins and vascular lesion can be tricky. Port wine stains require multiple different lasers for the best treatment. Blindly treating superficial veins with sclerotherapy will mask deeper medical issues in up to 50% of the patients. 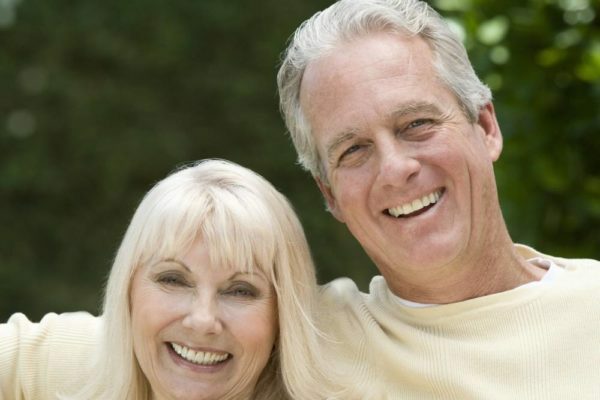 We have over 10 years’ experience in treating vascular issues. 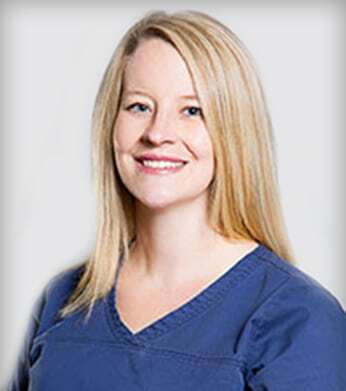 Our staff is committed to addressing all of your vein concerns and providing the best options available under one roof. Little touches can often make a big impact. When you look good, you feel good. We are passionate about both, making you look and feel great. We take that extra step to accommodate your needs and concerns to ensure you a beautiful and natural result. In consultation, we will create a customized treatment plan just for you, keeping your budget, lifestyle, and expectations in mind. 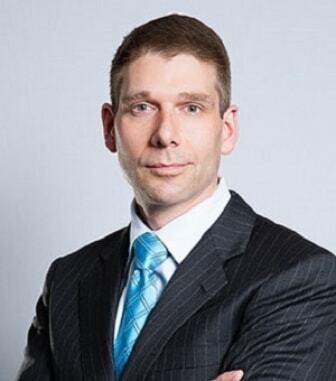 Dr. Verebelyi (pronounced “verbally”) has been working with lasers since he received his undergraduate degree. He graduated with a Bachelors of Science and Minor in Psychology after only three and a half years from the Missouri School of Science and Technology. From there, he worked as a Biochemist for two years before entering medical school. After graduating from St. George’s University School of Medicine with Honors, he went on to the University of Connecticut for residency training in Family Medicine. 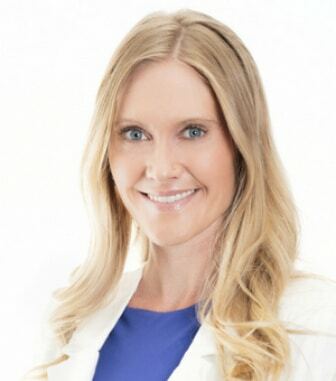 Since residency, Dr. Verebelyi has received board-certification from both the American Board of Family Medicine and the American Board of Venous and Lymphatic Medicine. He is a reviewer for the Journal of Dermatologic Surgery and works nationally in complicated legal cases to help those involved understand the physiology of these types of treatments. 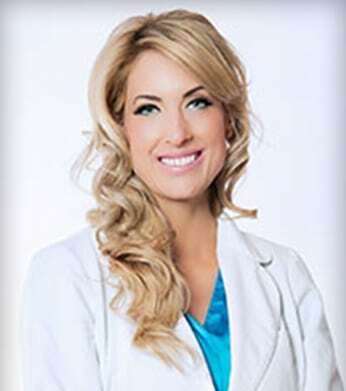 Dr. Verebelyi has been featured in several news stories and quoted in many national publications such as Medical Aesthetics. He has also worked with multiple on-air personalities for shows such as TLC’s “10 Years Younger”, Bravo’s “Shear Genius”, Speed Network’s “Pinks”, and several of Denver’s local media stars. He is one of only a handful of physicians who train doctors in the technique for Cynosure’s Smartlipo™ procedure. 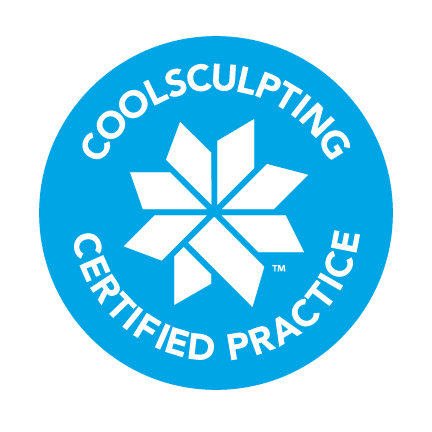 Colorado Skin & Vein is a nationally recognized leader in cosmetic and dermatology procedures and has been helping patients in the Denver area attain beautiful, healthy skin for almost a decade. Whether you’re looking to rejuvenate your appearance, enhance your beauty, or improve the health of your skin, our extensive technology and caring staff can expertly help you achieve your goals. From smoothing fine lines and wrinkles to reducing troublesome fat deposits and cellulite, our leading cosmetic treatments will help you look and feel beautiful. 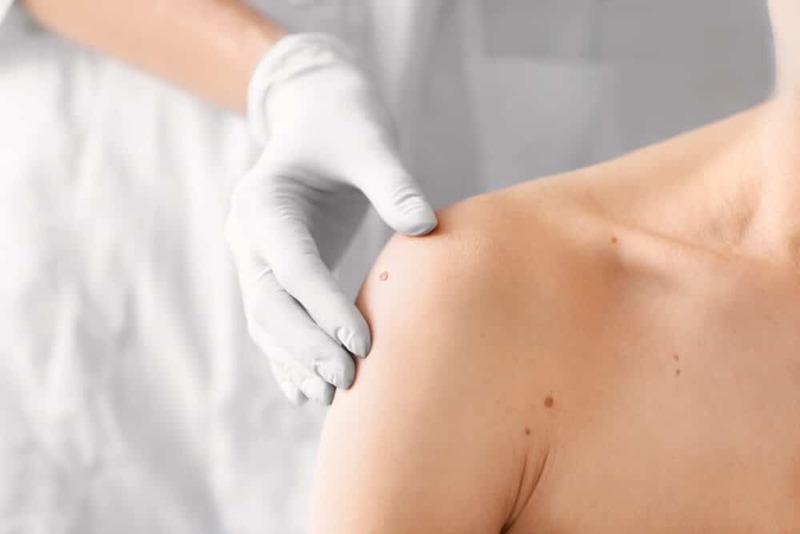 Our skilled dermatologists will evaluate the condition of your skin and your preferences to determine the best comprehensive course of treatment for the health and beauty of your skin. 7 Consecutive Years – Colorado Skin & Vein was just awarded the Customer Service Award for Excellence in Patient Satisfaction, as rated by patients online. Dr Neyman is wonderful a true professional. She is extremely knowledgeable and makes you feel comfortable. I would not go anywhere else. Dr Verebelyi is a treasure! The laser and other treatments he has done on my fact ( especially Active FX) have made a very noticeable difference in the quality and look of my skin. In addition he is warm, approachable and endlessly patient, explaining exactly how procedures work, answering all of my many questions. A person’s age may be simply a fact, be the way we look is definalety negotiable! Dr. Verebelyi is the kind of doctor I would travel from another city to see. I have been going to the Colorado Center for Photomedicine since 2008. Originally, I was just curious about reducing the wrinkles on my forehead and around my eyes. The results were terrific. But better yet, I have had large circles under my eyes since I was in middle school and after one treatment of Juvederm over two years ago I have never looked better. Thanks Dr. Verebelyi! I have always been active and felt like I was keeping in good shape, but once I started creeping over 40 my stomach did not have the same look as when I was 20 or even 30. I tried SmartLipo in the fall of 2008 and now I have my stomach muscles back! He even was able to minimize an old hernia operations scar. The results 6 months, I year and 2 years later have been remarkable. I love that I get treated like a person - not a problem. The staff is always kind and the doctors/nurses take their time with you so there's never a feeling of being rushed. And they solved my skin problem on the first try!! I would totally recommend going there to anyone. Got a cyst excision done here. The entire process was on point, and definitely a cut above the rest. This practice is by far the best in Colorado. Have been to several different clinics that were good, this is exceptional!!!! Starting with the beauty of the building and the office itself. Then a warm, friendly helpful staff. 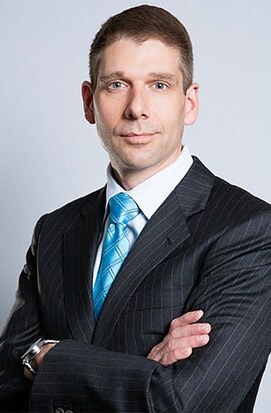 Dr Verebelyi is the leader in his field. I have recommended all my friends and family to Dr Verebelyi and all of them have had the same positive things to say. We are honored to present our incredible group of providers who are passionate about serving the community through Dermatology and Medicine.